The "free ride" program is a program sponsored by the University of New Mexico (UNM), the University of New Mexico Hospital (UNMH), and Central New Mexico Community College (CNM). The "free ride" program is a program sponsored by the University of New Mexico, the University of New Mexico Hospital, and Central New Mexico Community College. 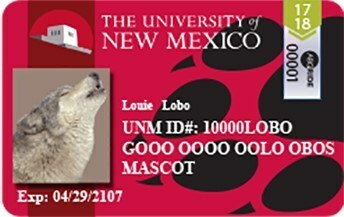 Qualifying students, faculty and staff of UNM and UNMH can receive a sticker to be placed on their identification card. 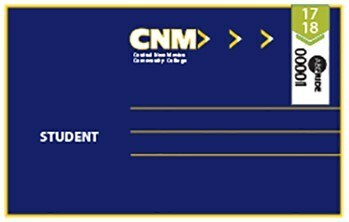 And now, qualifying students, as well as faculty and staff of CNM can receive a sticker for their identification card. How do I take advantage of the Ride Pass program? It's easy. Look for information on your respective campuses or check with your ID services office. To obtain an ABQ RIDE bus sticker for UNM students, staff, or faculty, go to the UNM Parking and Transportation office at 2401 Redondo NE or visit the Transportation Information Station in front of the Nusenda Credit Union in the Student Union Building. For more information, call (505) 277-1938 or visit UNM Parking and Transportation. The sticker is tamper proof and will come apart in pieces if someone tries to remove it. How long does the Ride Pass sticker last? 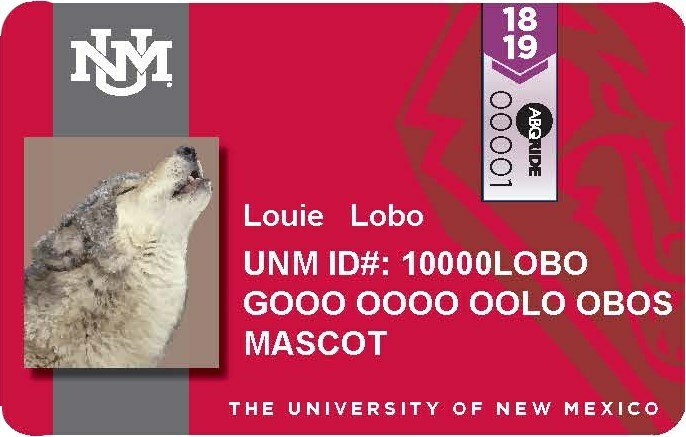 For both UNM and CNM students, faculty and staff, both "17/18" and "18/19" stickers on ID's are VALID through Sunday, Sept. 9, 2018. **Important! Starting Monday, Sept. 10, 2018, only "18/19" stickers on BOTH UNM and CNM ID's will be VALID for use on ABQ RIDE fixed route buses.